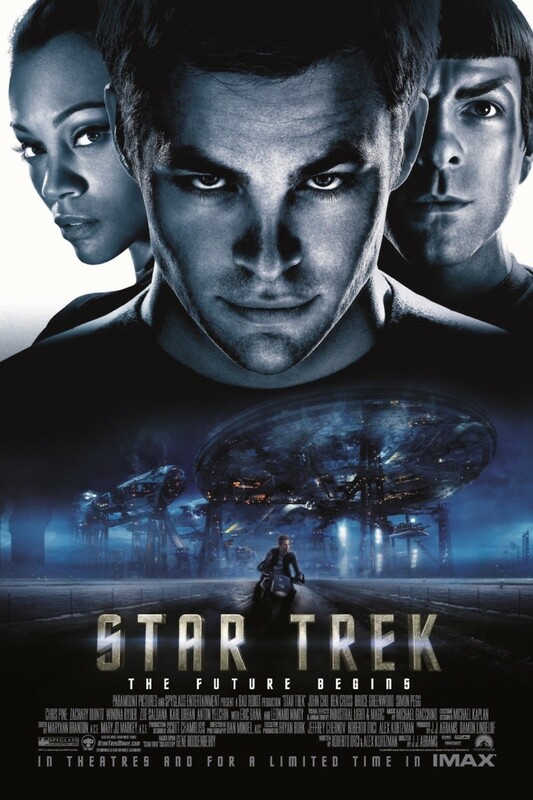 After four series and a dozen films, it looked like Star Trek had burned out. But along comes visionary and self-professed geek JJ Abrams (Alias, Lost) who goes at the project with the idea that any previous history had yet to happen. The result was Star Trek. James T. Kirk is an academy rookie with more nerve than leadership. He manages to impress a Starfleet officer, getting invited to join the crew of the Enterprise. They encounter a time traveling Romulan destroying planets with black holes. The film is flush with all the things we know about Star Trek but approaches the subject with a perspective that nothing is the same. Abrams succeeded, giving us a new slant on a legend that everyone thinks they know.